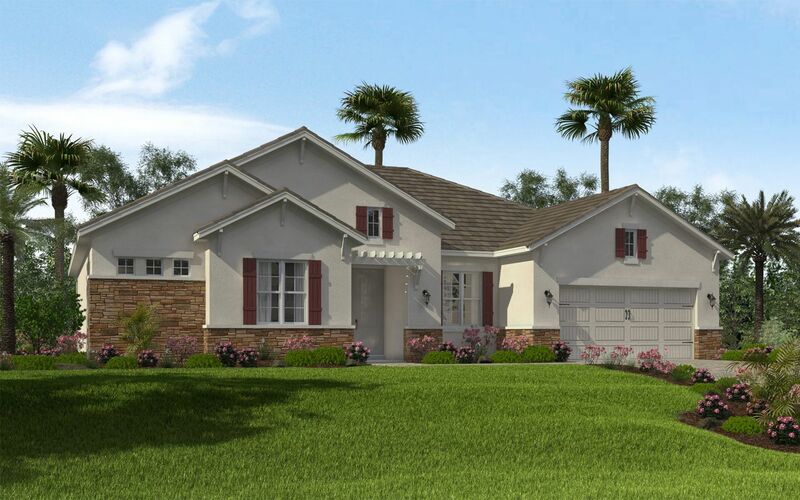 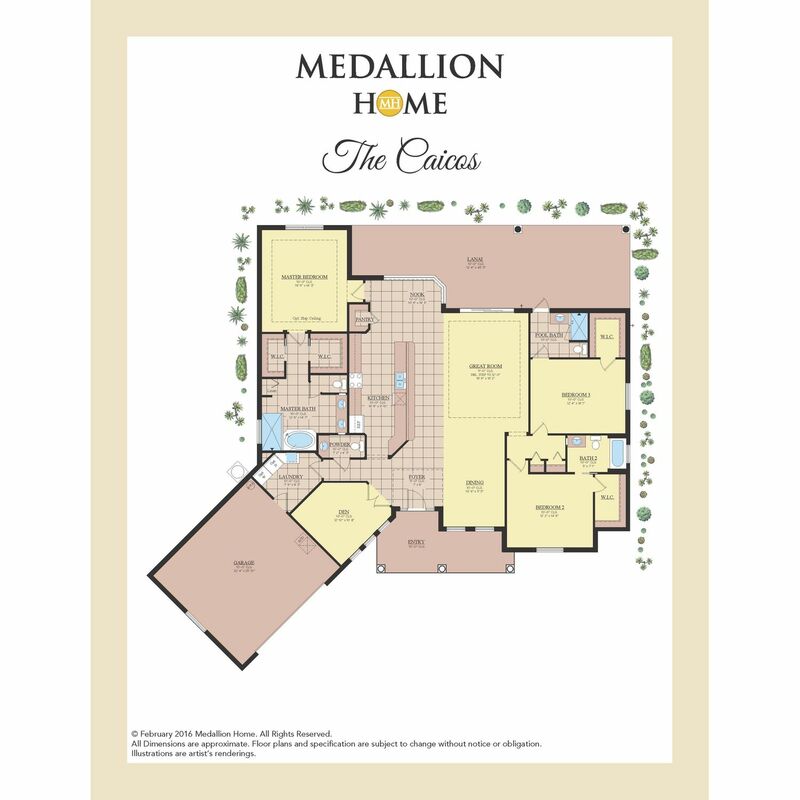 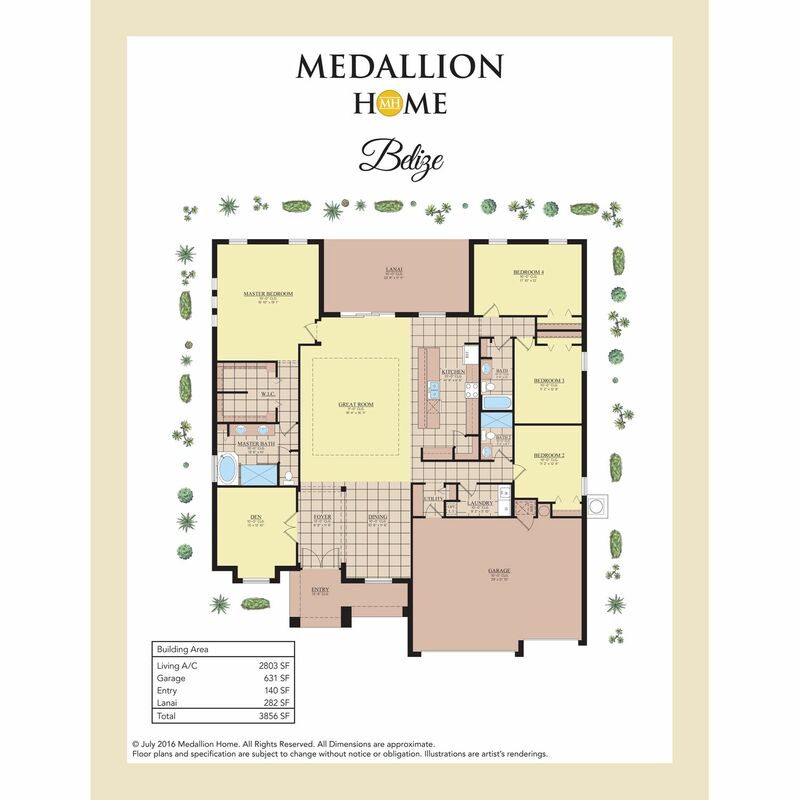 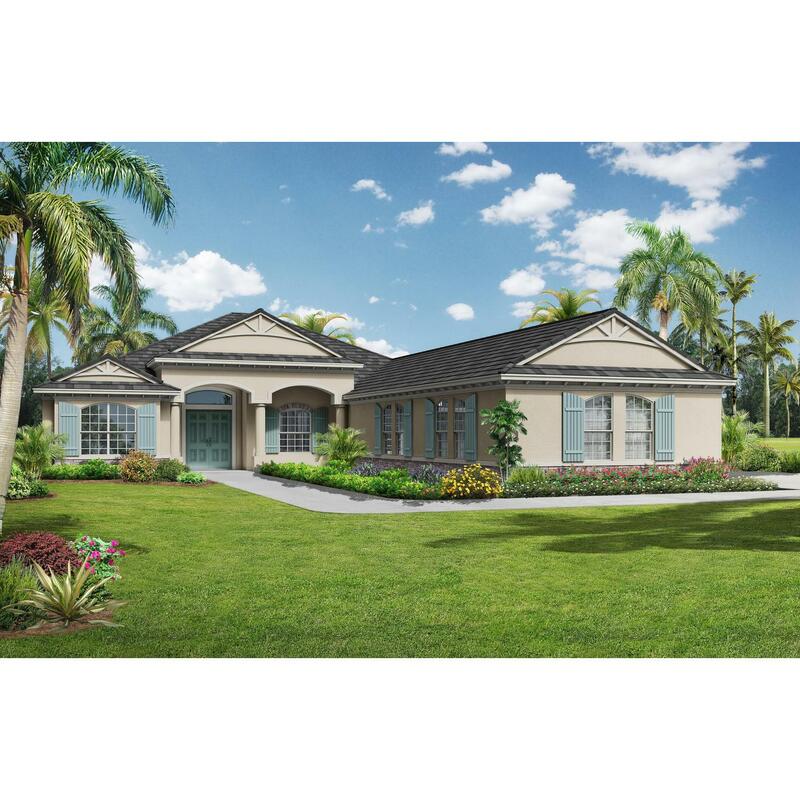 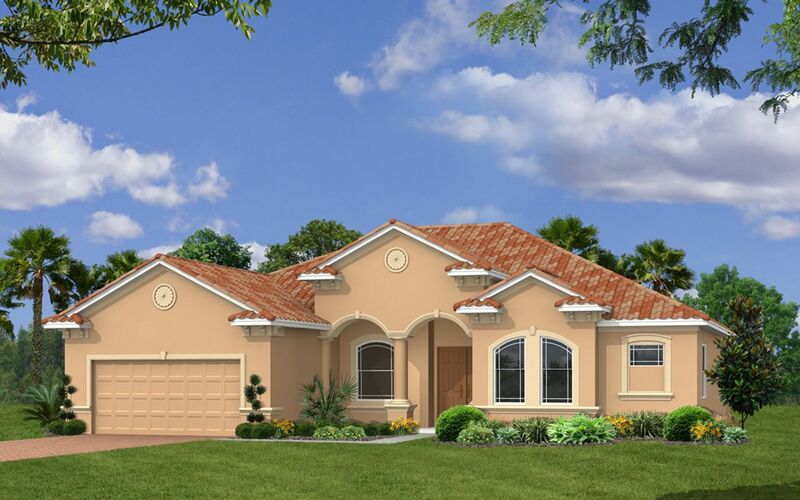 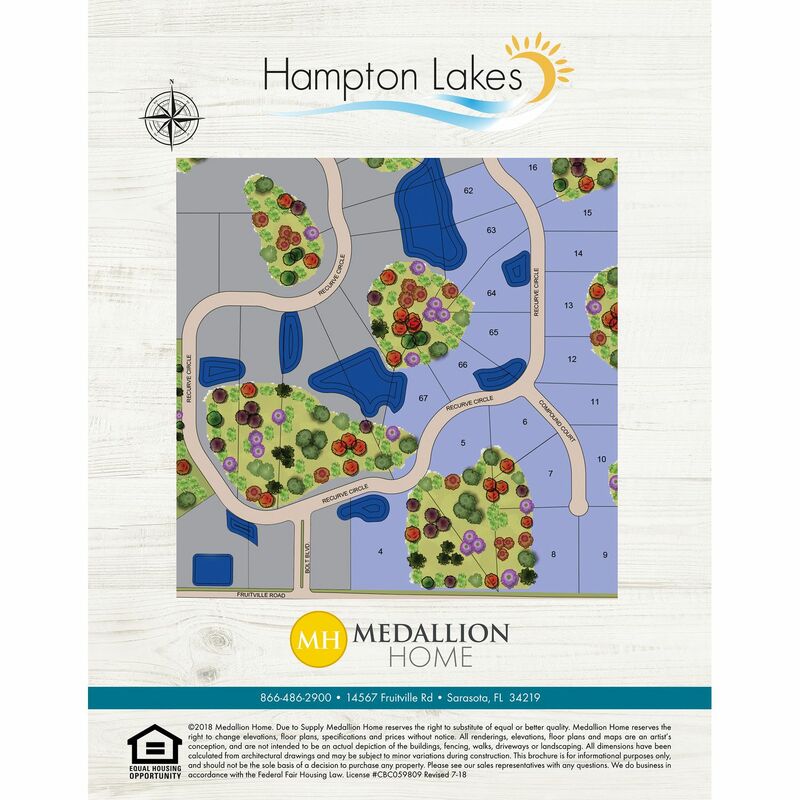 A Medallion Home community of single family homes, Hampton Lakes.. A one of a kind setting east of I-75 off Fruitville Road in sunny Sarasota with 3 to 12 acre home sites. 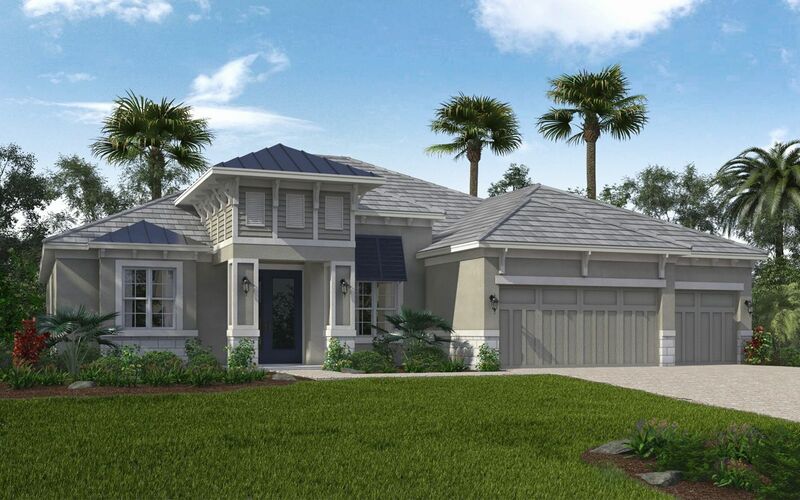 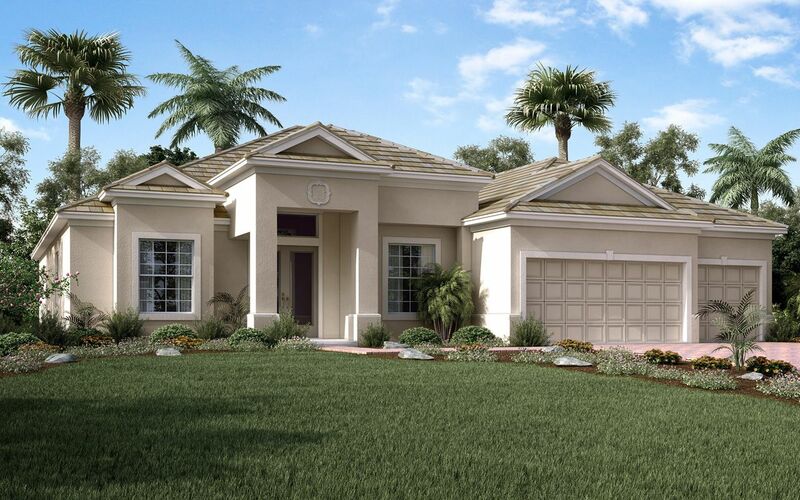 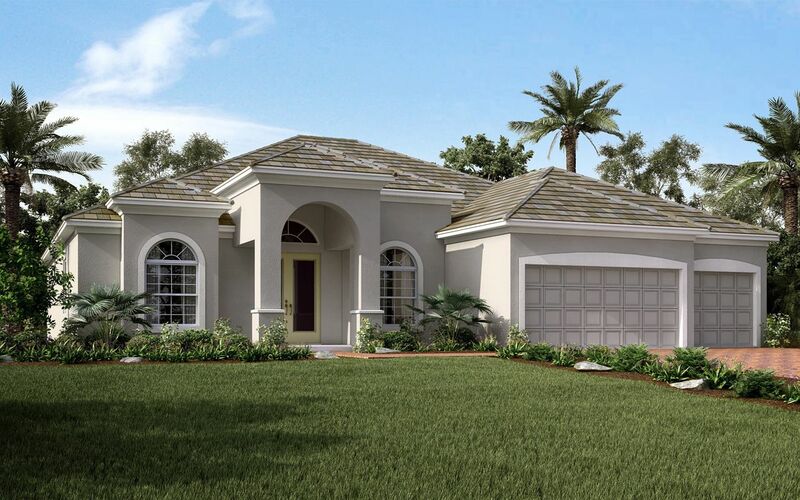 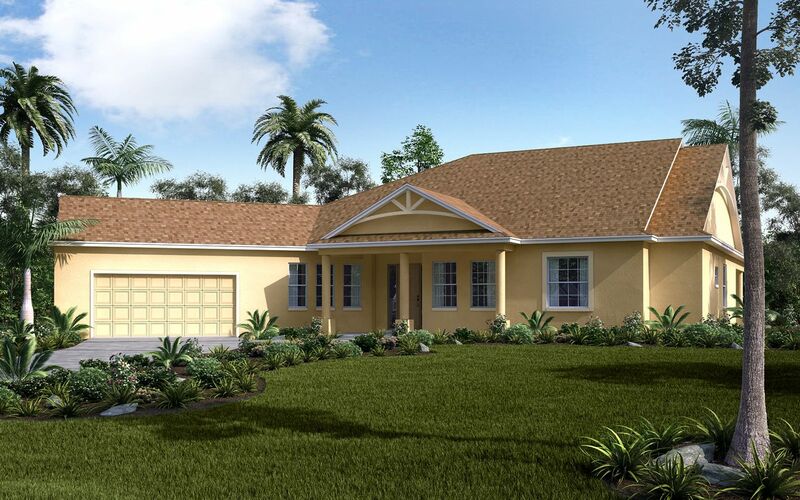 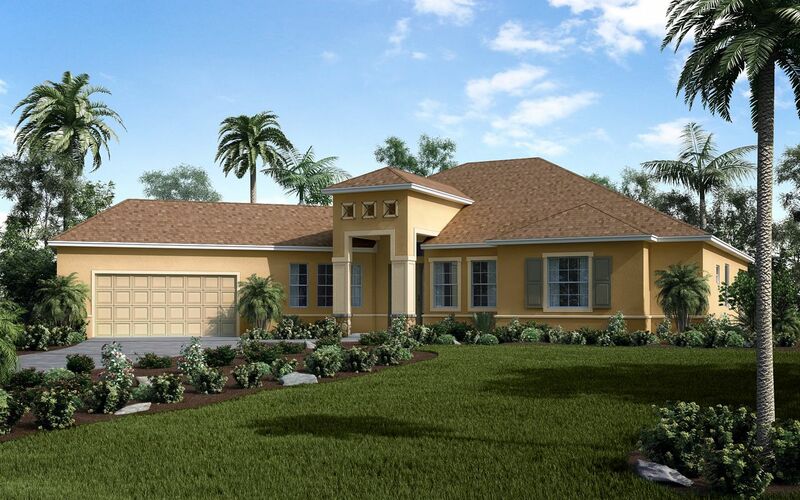 Live in a quiet setting while enjoying your space and acreage yet only minutes away from Lakewood Ranch Main Street and downtown Sarasota, this community is truly a rare find. 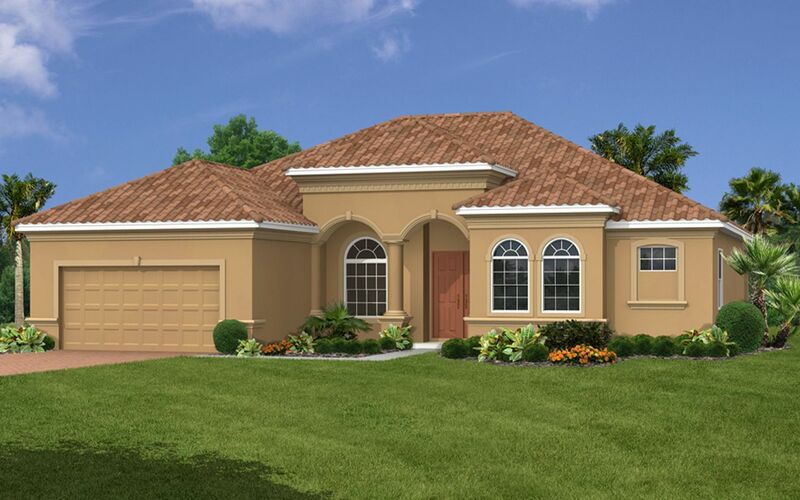 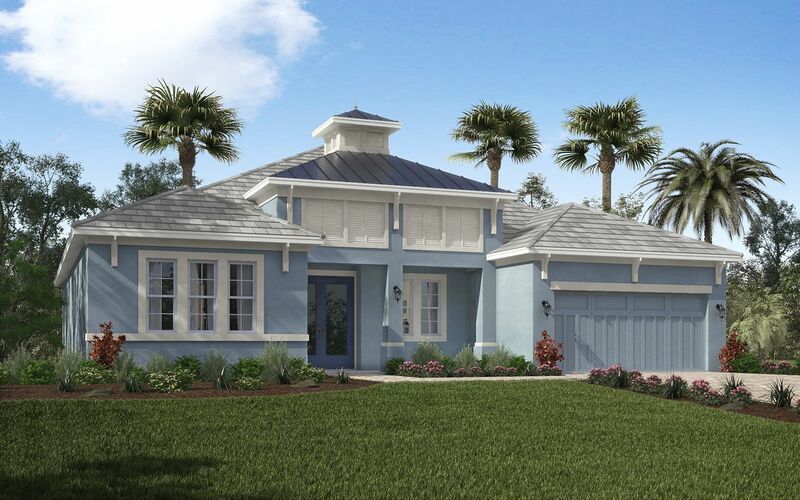 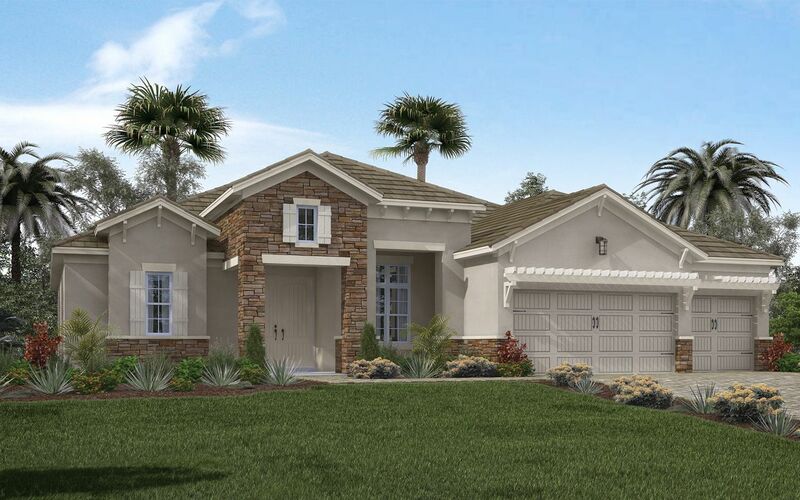 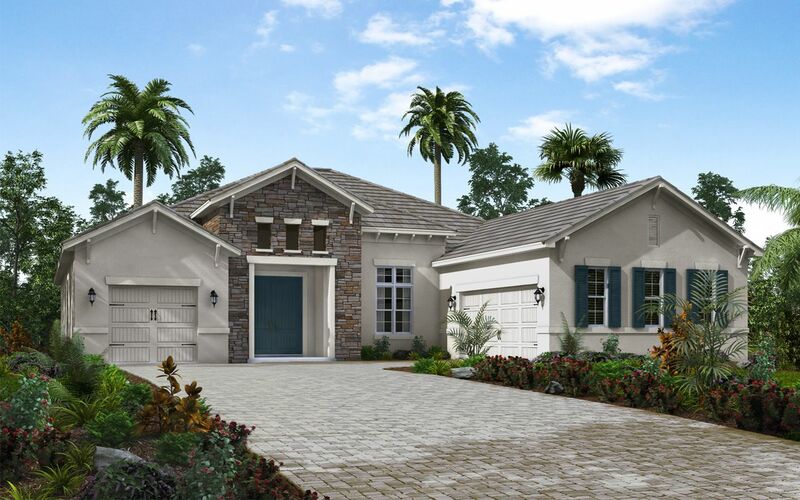 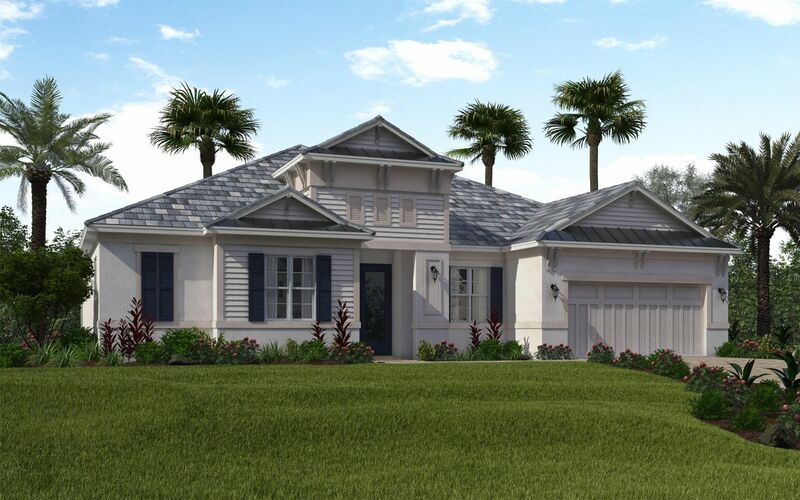 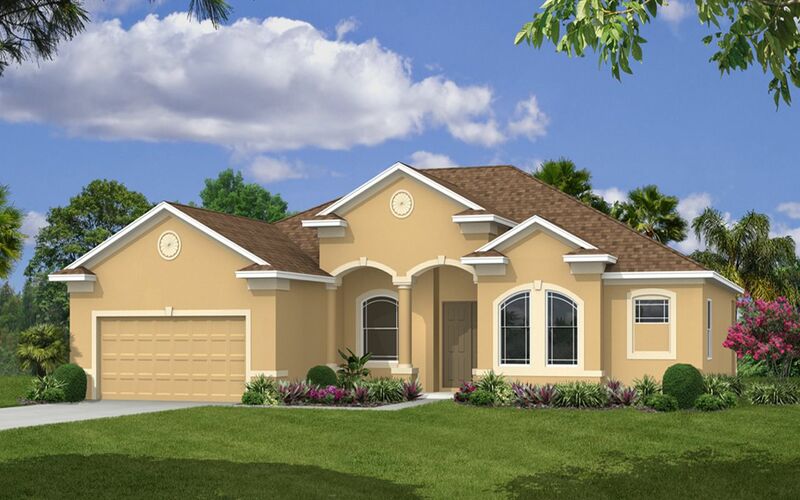 Click on our online chatting service or call 866-486-2900 to schedule an appointment to visit this unique, new community east of I-75 off Fruitville in Sarasota. 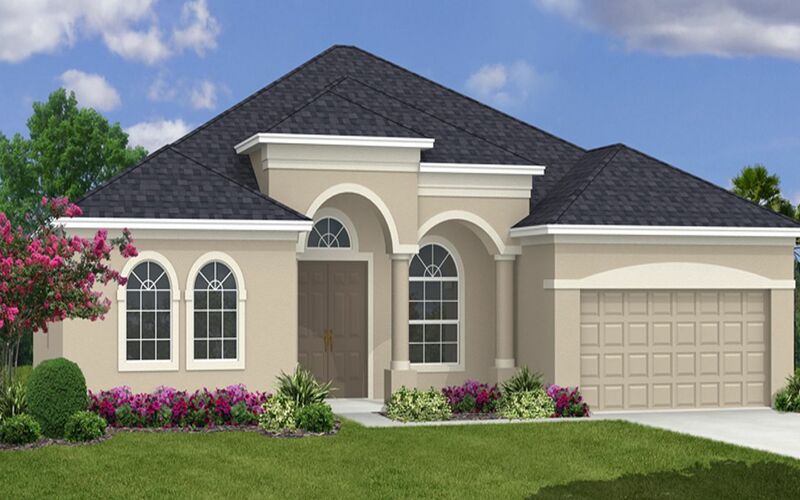 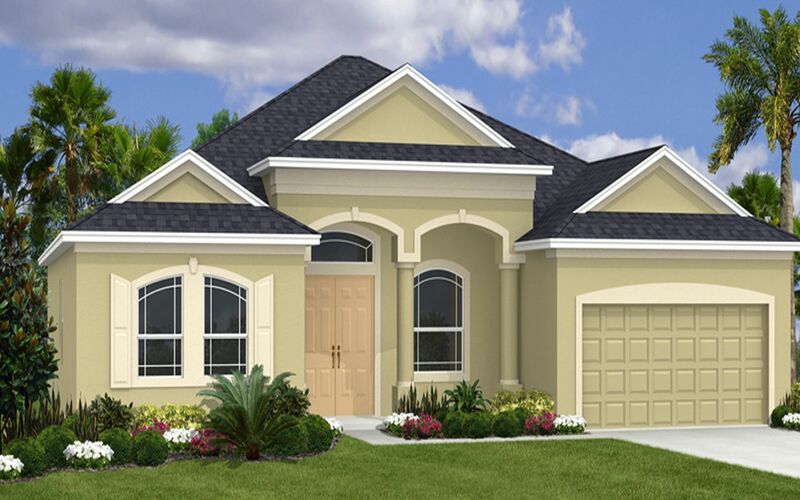 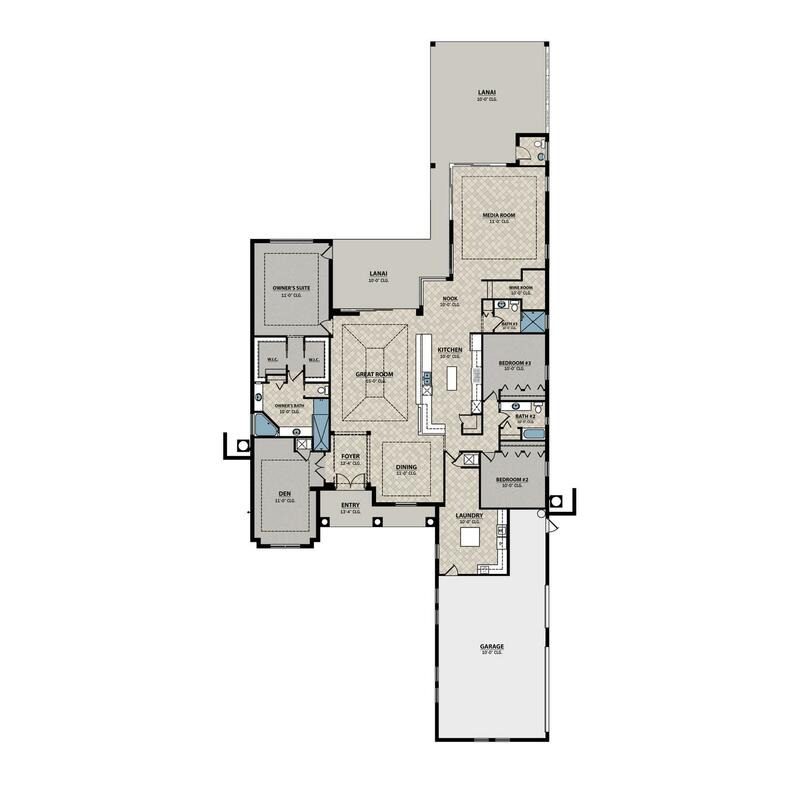 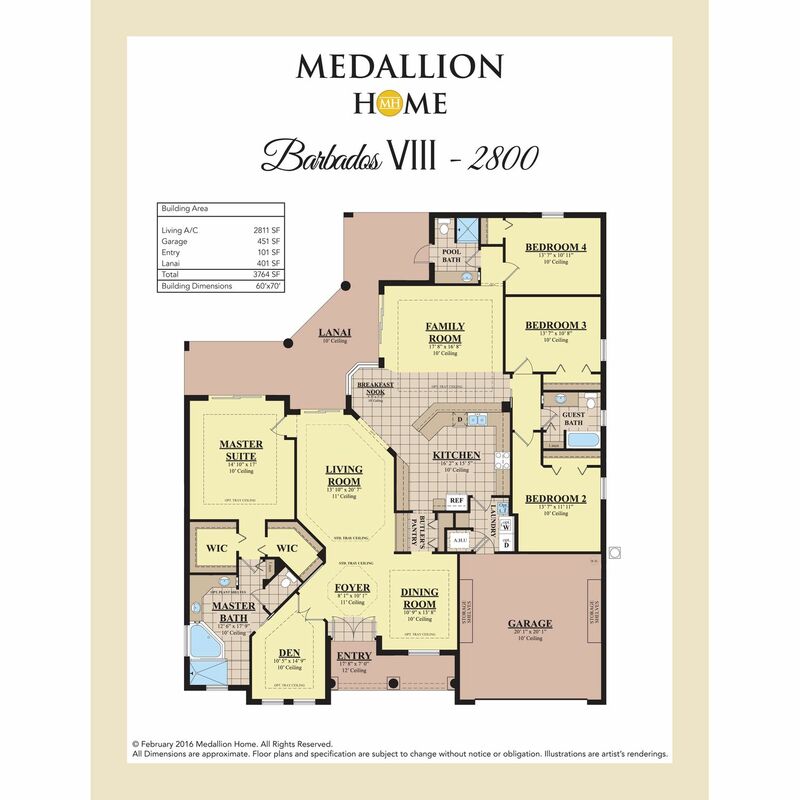 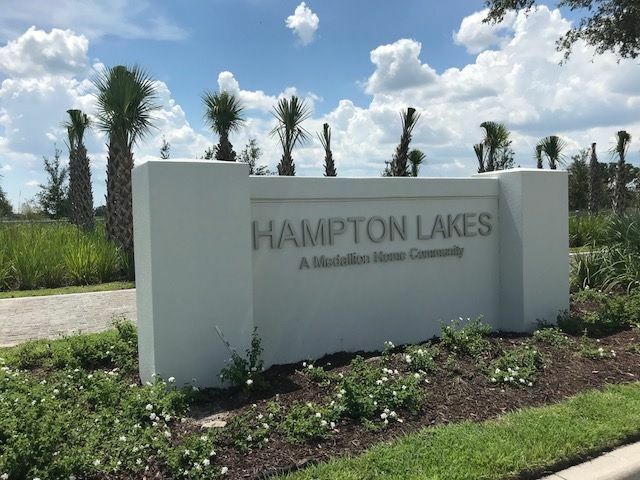 There are 7 floor plans available in Hampton Lakes. 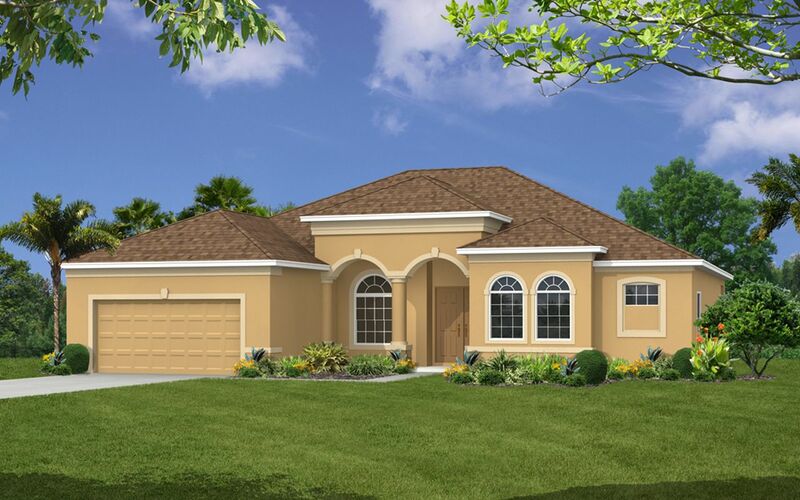 I would like more information on Hampton Lakes community with ID: 111937.